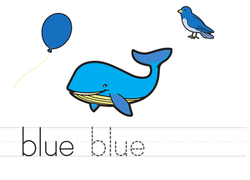 Spacing in writing is important -- without it, words and sentences get squished together! 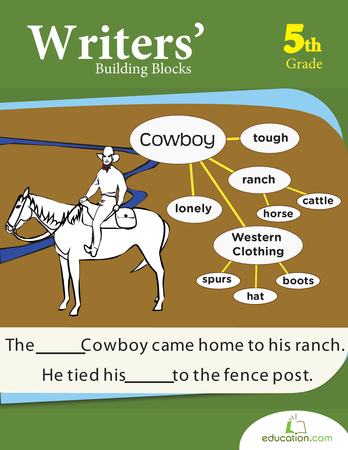 There are lots of ways to teach writing spacing, and we have the hook-up on it all: worksheets, games, activities and more. 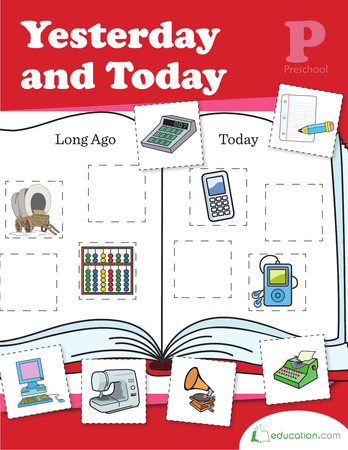 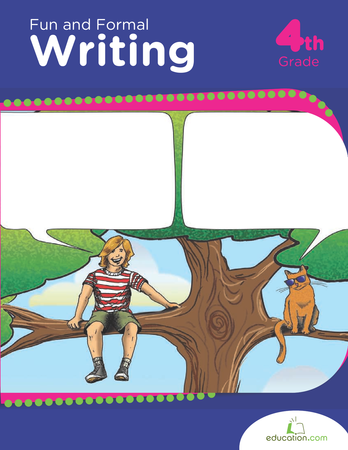 If you’re teaching writing spacing, check out our selection of materials. 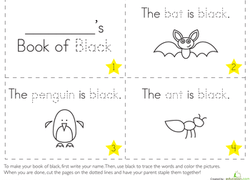 Once they’ve given it a few tries, your student will be a spacing star! 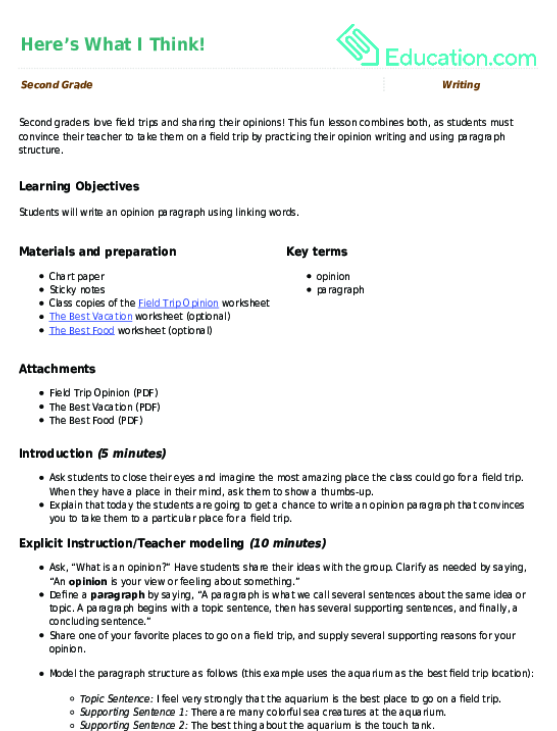 Practise creating titles, headings, and subheadings using fun topics — then come up with a topic of your own. 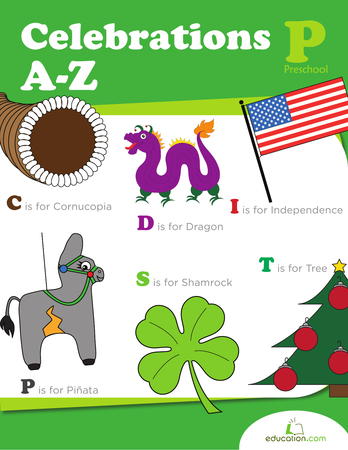 If your child knows her ABC's, she can alphabetize words too. 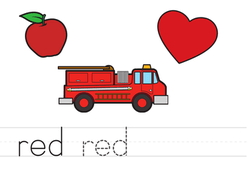 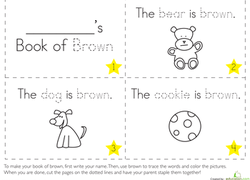 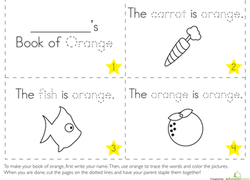 Write the words in alphabetical order, flexing her word skills as well as handwriting.